Pyongyang has nullified the 1953 armistice that ended the Korean War, also cutting a communication hotline with the South on Monday. US-South Korean military drills and fresh UN sanctions against North Korea were cited as reasons for the move. The Korean armistice agreement has been “scrapped completely,” North Korea’s ruling party official newspaper said on Monday, citing a senior military spokesman. There was no formal announcement confirming the report, nor has the North Korean government openly declared its hotline with the South cut. But according to Seoul’s Unification Ministry, attempts to contact the North by telephone at 9am failed. The hotline is used to communicate between Seoul and Pyongyang, which do not have diplomatic relations. 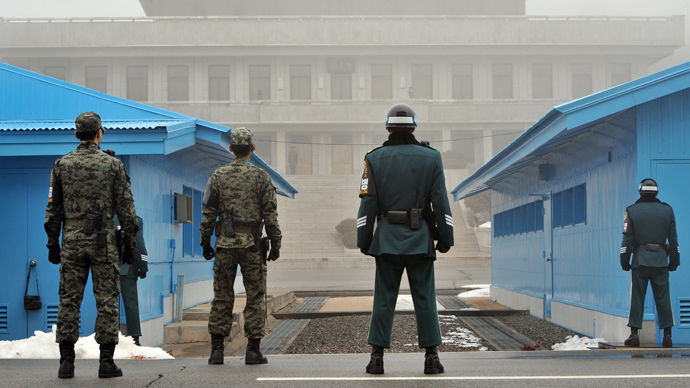 The news comes after the communist state said last week it was ending all non-aggression pacts with South Korea and threatened to sever a hotline with UN forces in the South, at the border truce village of Pammunjom. On Sunday Pyongyang threatened all-out nuclear war with the US and South Korea as the two countries started joint military drills on Monday. The military exercise involves 10,000 South Korean and 3,500 American troops and will continue until the end of April. "Our front-line military groups, the army, the navy and the air force, the anti-aircraft units and the strategic rocket units, who have entered the final all-out war stage, are awaiting the final order to strike," Yonhap reported, quoting North Korean media. North Korean government has repeatedly asked for the South-Korea-US drills to be halted, claiming they are a preparation for invasion. 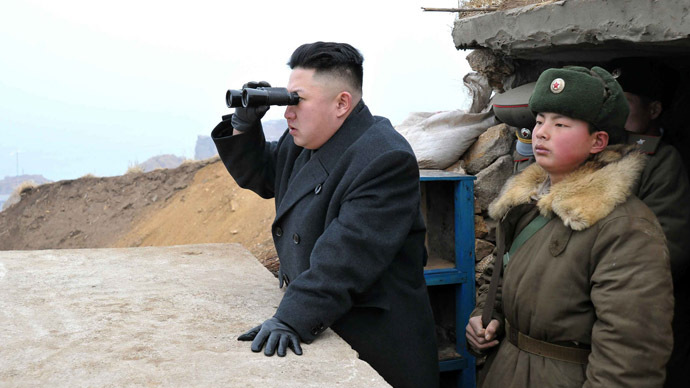 Pyongyang wants security guarantees and US troops to be removed from South Korea. 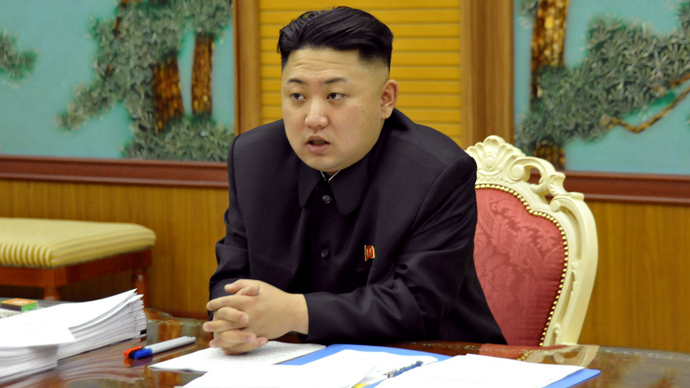 North Korea’s demands also include its recognition as a nuclear weapons state and direct talks with Washington. However, the Obama administration views such demands as contradictory. Washington is willing to negotiate with North Korea, but only if it takes some “meaningful steps” to meet international obligations first, the US senior official said. 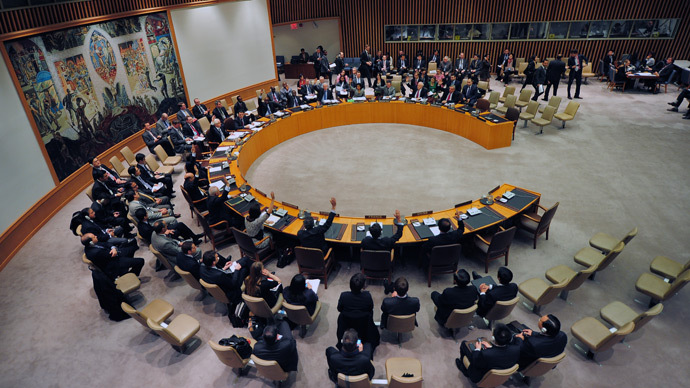 On Friday, the UN Security Council adopted a resolution expanding sanctions against North Korea tightening financial restrictions and cargo inspections against Pyongyang. 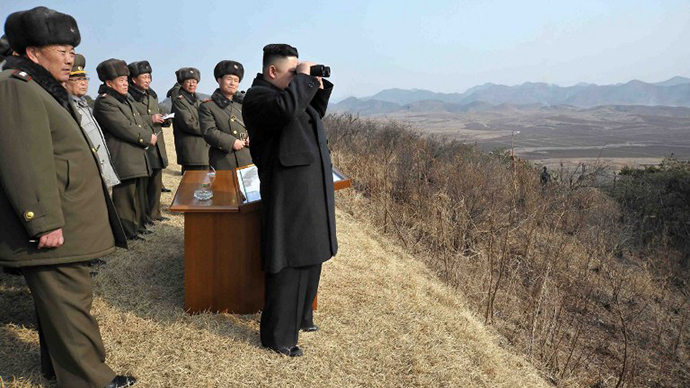 The document, drafted by the US and China, was a response to Pyongyang's third nuclear test. The resolution passed by the UN Security Council on Friday is the fifth of its kind since 2006, when the Democratic People's Republic of Korea (DPRK) conducted its first nuclear test.